Are you stuck with your YouTube account URL you picked long ago that doesn't quite capture the essence of what you do anymore? Despair not, for YouTube is giving you a way out. You can now get a new custom URL that's more befitting of your brand. This is definitely better than opening up a brand new channel, and losing all of your previous subscribers. The option will be made available over the next week. 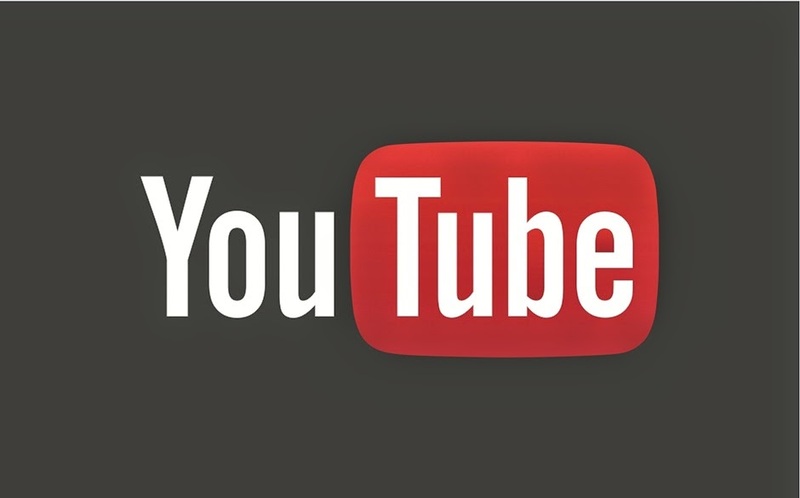 Starting this week, YouTube will be sending out emails and notifications to qualifying users that will give them the opportunity to claim a new URL. Sign in to YouTube and navigate to the Creator Studio. You’ll be redirected to claim a custom URL. You’ll see the custom URL(s) you’ve been approved for. These cannot be changed. You may also need to add a few letters or numbers to make the URL unique to you. Click the box next to “I agree to the Terms of Service” then click Change URL in the bottom left corner. This URL will be linked to both your YouTube channel and your Google+ identity. Once your URL has been approved, you cannot request to change it. When you’re certain, click Confirm choice. Thank you for sharing this great information. This information helpful and useful for many people because many people don't know about that how to change youtube account url and for that in this post give good explanation in detail.